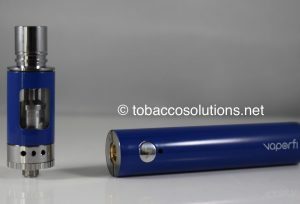 If you want a genuine VaporFi review, you’re in the right place. The first thing you will notice about here is that I actually use the devices in this review. Because all the devices below were physically tested by me, you are not just getting stock images and rehashed specifications from the company’s website. 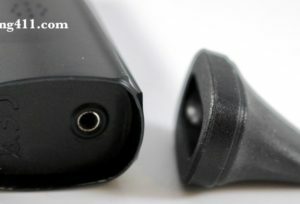 Additionally, most of the products include my video accompaniment so you can see the device in action as I review them. 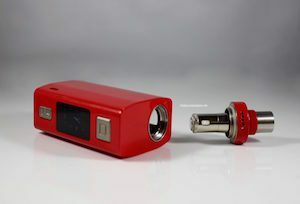 There is no coupon code to remember, plus you are not going to find a bigger VaporFi coupon on the web. Simply click the above link and our 10% discount will be automatically applied and shown at ‘Step 2’ of the website checkout process. This coupon will never expire and is 100% guaranteed to work. 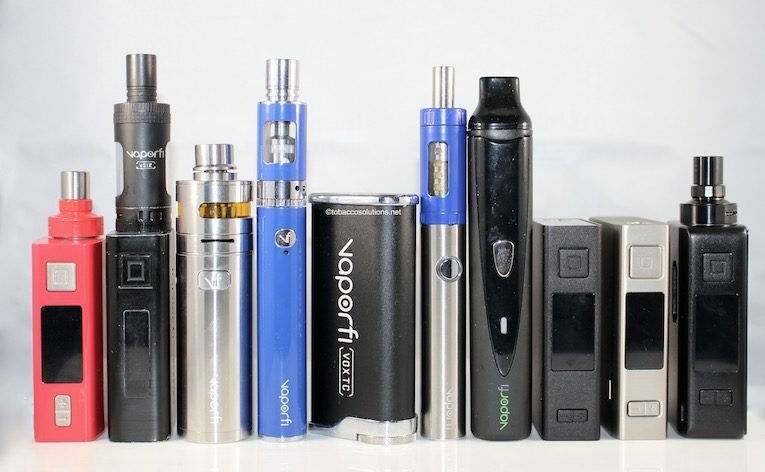 VaporFi has a wide assortment of vaping devices. 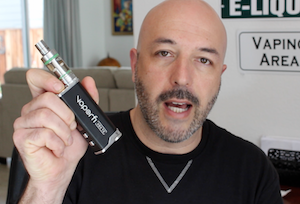 First, this VaporFi review will break down each starter kit so you can understand the differences between each model. We will also tell you everything that is included in the kit, what we like about it, and also some things we may not like. 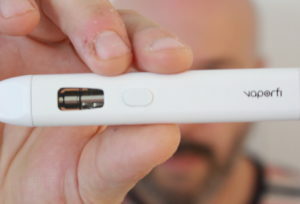 VaporFi has been a huge hit since its emergence in the electronic cigarette market. This is because, unlike other fly-by-night online companies, these e-cigarette experts also have real brick and mortar businesses. They provide thousands of people with exceptional service in various locations throughout Florida. I personally own a number of their products and have grown to really appreciate their business model and great quality. 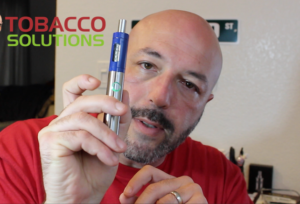 So now that you know you are dealing with a very successful company in the e cig business, let’s get back to what this VaporFi review is all about: deciding which electronic cigarette to get. Take a look at the devices below. Make sure you compare the differences in each kit in order to determine which one is right for you. Under each device image is a link to my detailed review of the device. Listed below is a snap shot of some of the various starter kits available. I have reviewed each of these devices listed below. 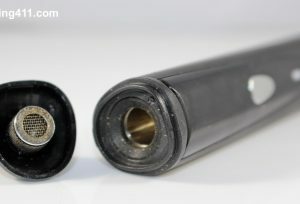 A hinged battery cover that doesn’t pop open. This 10% discount is automatically applied when you click the orange "Activate" button on right. See confirmation at checkout. Free Shipping on a all U.S. orders. 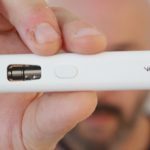 90 Day warranty for all VaporFi devices. 30 Day warranty on all others. 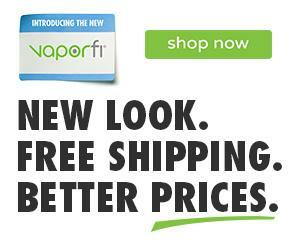 VaporFi is one of the top rated vaping companies in the United States. 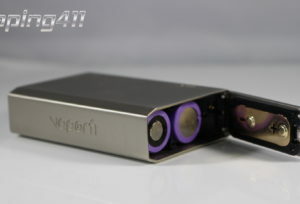 Their name has been known since the emergence of electronic cigarettes in the United States. Their warranties and customer service are what keeps customers coming back.